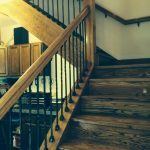 If you’re looking for a newel that is more decorative than a plain box newel, but less ornate than a fluted or recessed newel, the chamfered box newels are a perfect option for you. 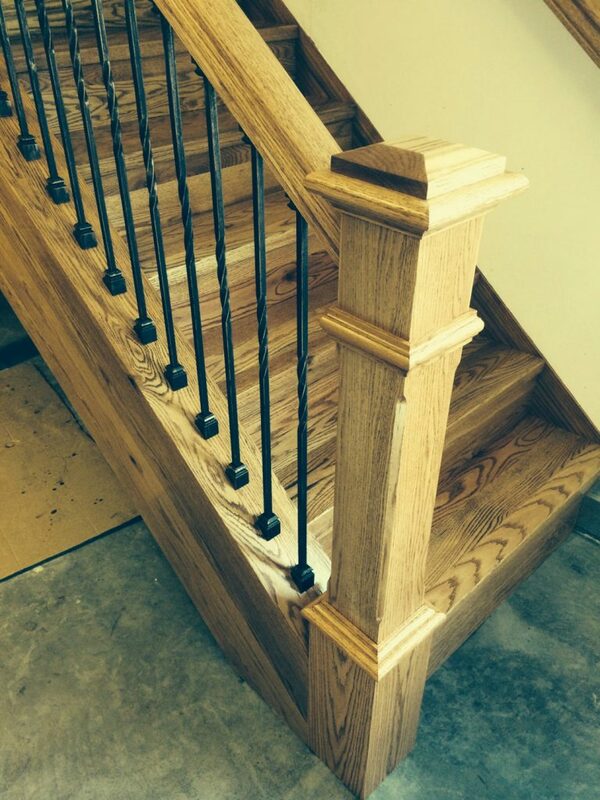 Subtle and elegant, these newels are available in multiple sizes. 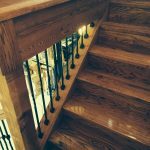 The larger 6 1/4″ x 6 1/4″ x 60″ newel is excellent for the bases and tops of stairways, while the 5″ x 5″ x 60″ is perfect for staircases that feature multiple newels or landings. 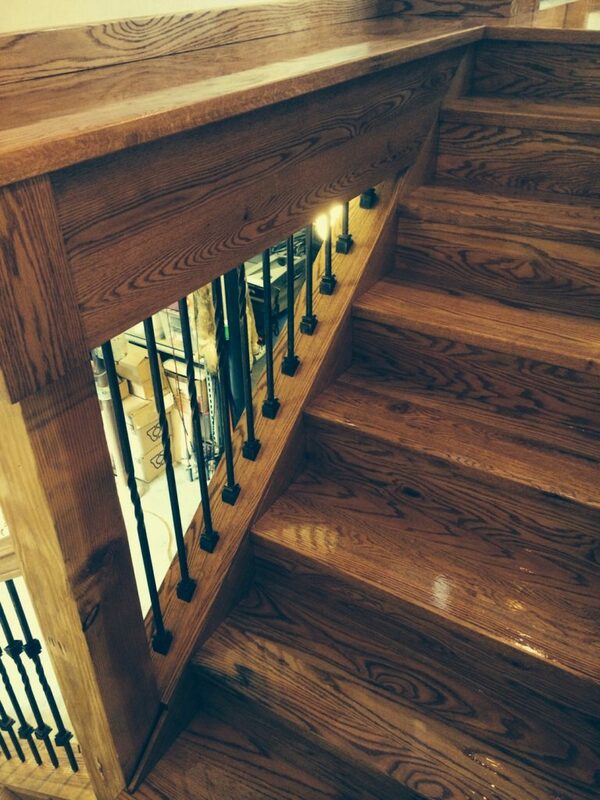 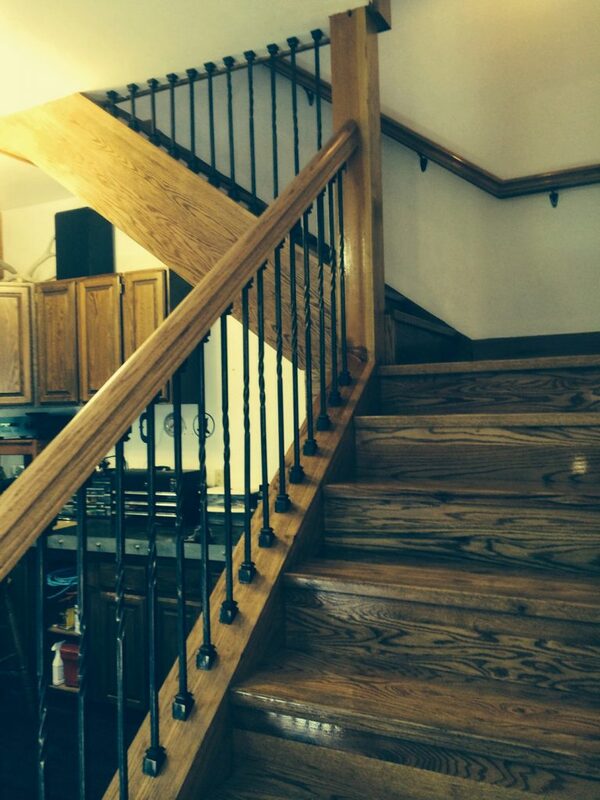 This customer paired the newels with a simple, single twist wrought iron baluster to give the stairway a clean and classic feel.